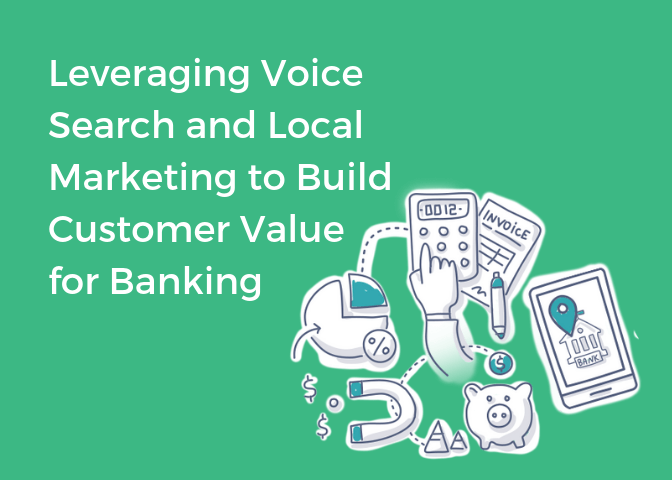 As a part of the banking industry, are you leveraging voice search into your local marketing strategies? 54% of global banking executives believe that customer buying behavior is shifting from wanting products and services to wanting experiences. 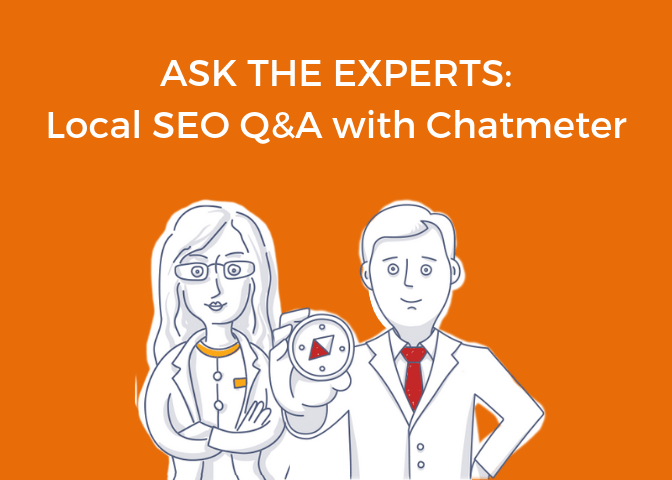 Learn how to optimize the customer experience by implementing a powerful voice search strategy. Webinar: Managing Reviews In-House vs. Outsourcing: Which Works Best for Your Business?